Wow!!! PRICE REDUCED. Popular Holiday East Home. 4 bedrooms 1 3/4 bath. Family room addition has new paint and new carpet has been ordered, fireplace and wood beams. 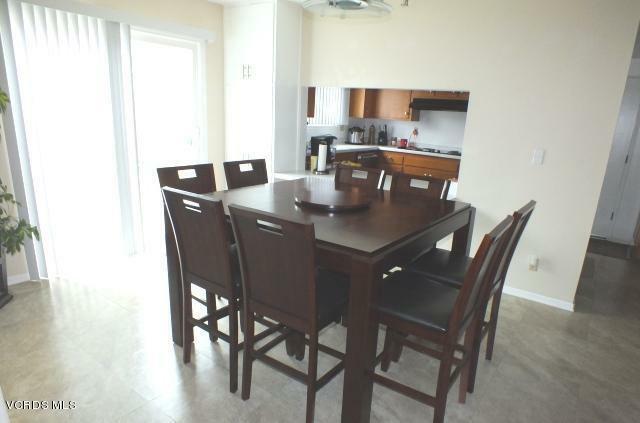 Dining area adjoins family room and kitchen. 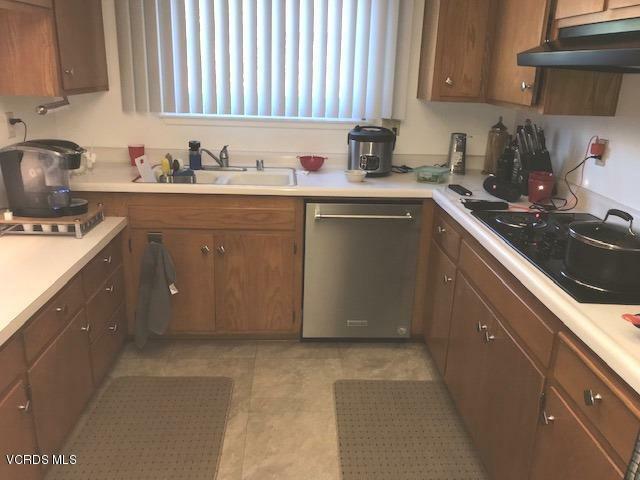 Kitchen has electric cook top and oven. Newer Kitchen Aid dishwasher. Most windows and sliders have been upgraded (Sears Weather Beater). New blinds. 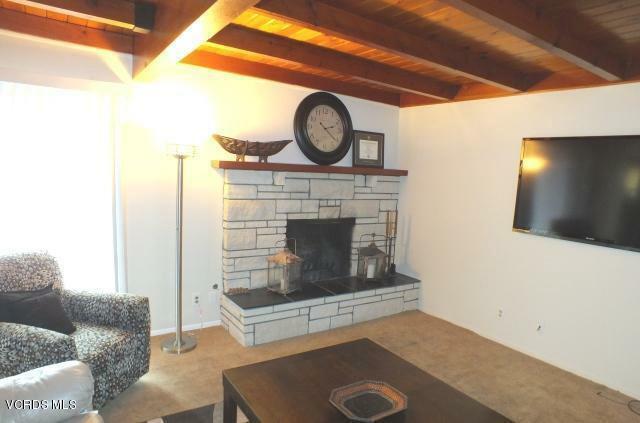 Additional fireplace in living room. . Larger rear and side yards (Terraced) Citrus trees. Composite shingle roof. 2-car attached garage. Newer hot water heater. Work bench. A pleasure to see and show. Act fast!!! 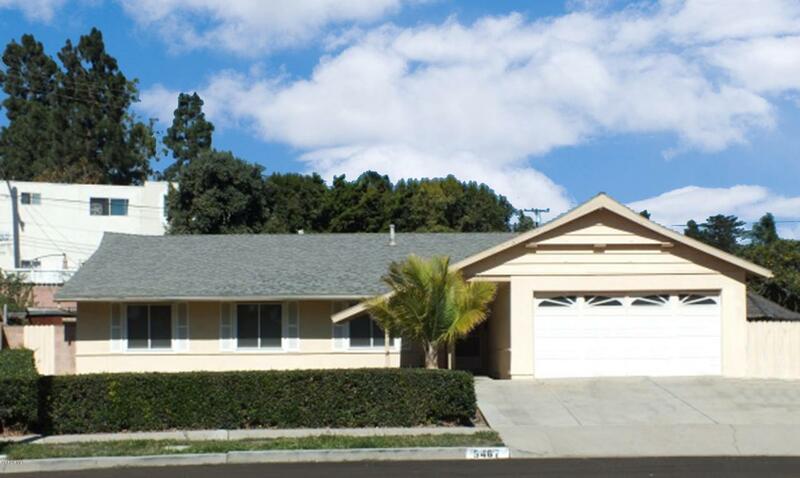 Listing provided courtesy of John Ryan DRE#00276458 of Coldwell Banker Residential.